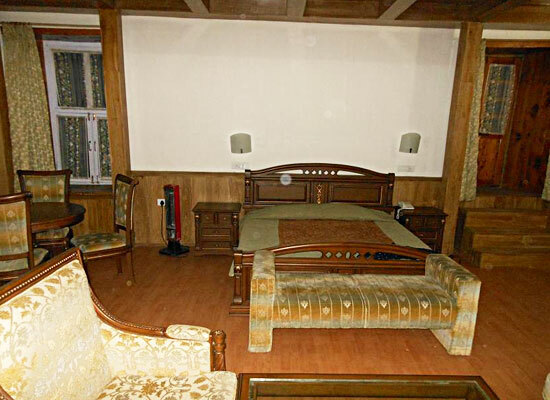 "One of the finest heritage hotels in Naggar, Hotel Castle in Naggar overlooks the Kullu Valley. This unique medieval stone and wood edifice has an art gallery exhibiting the paintings of the Russian artist Nicholas Roerich. This magnificent medieval Castle was constructed by Raja Sidh Singh of Kullu in around 1460 AD. More than hundred years ago this castle was converted into a rest house. 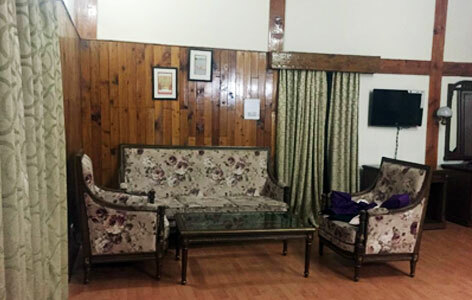 Later, in the year 1978, this ancient building was handed over to HPTDC to run as a heritage hotel. 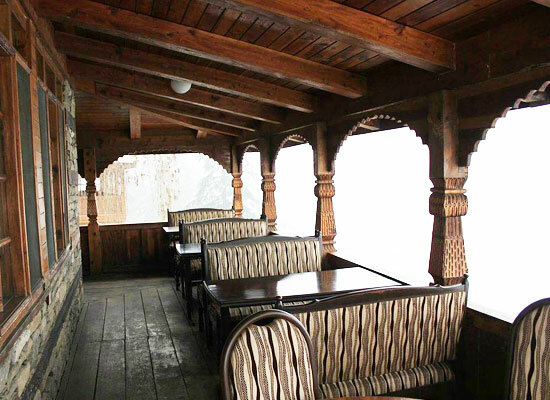 Gorge upon some delectable vegetarian and non-vegetarian eatables from various cuisines at Hotel Castle in Naggar. Founded by Raja Visudhpal, Naggar is an ancient town in Himachal Pradesh commanding mesmerizing views of the picturesque landscape. 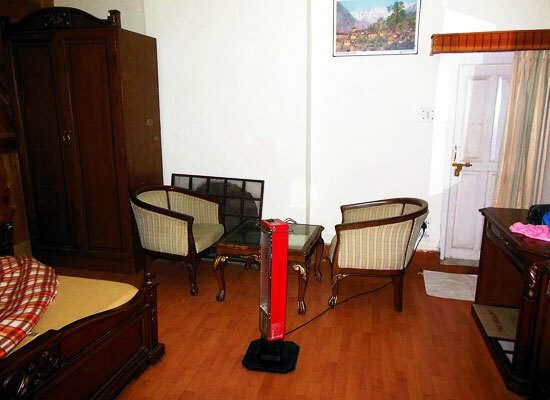 Naggar, the former capital of Kullu, is situated on the left bank of River Beas at an altitude of 1851m.